High quality graded 316 stainless steel ball bearings made from AISI 316 Stainless Steel with a hardness of 25 - 39 Rockwell Scale equivalent to 140 - 160HB (Brinnel Scale) the hardness is all the way through the ball. 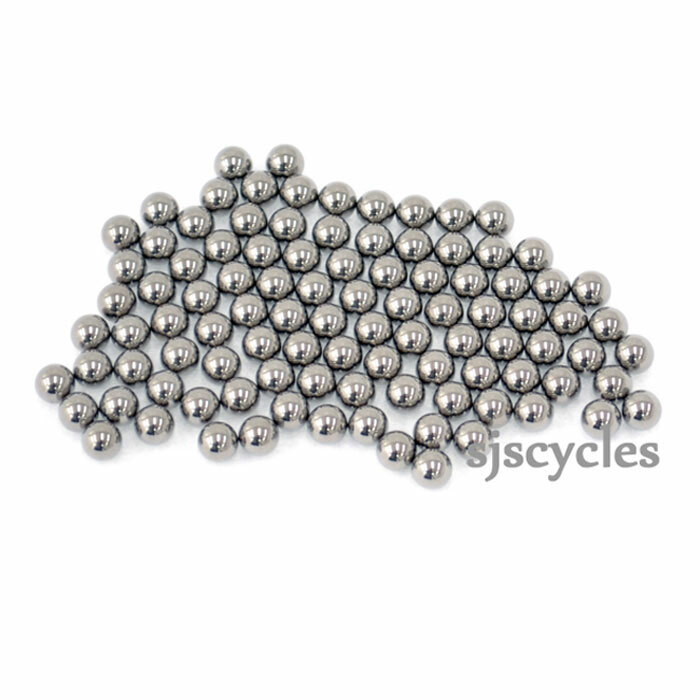 These are the same stainless 316 steel balls used to manufacture bearing assemblies and have a high duty and life cycle. Hardened austentic stainless steel with good corrosion resistance to sea water, dilute nitric, sulphuric and acetic acids, photo chemicals, inks, bleaches, dyes etc.